Florence + the Machine are set to release their fourth studio album, High As Hope, on June 29th and today they have just announced details of the UK leg of the High As Hope Tour. A pre-sale for the 8-date run of shows – which includes London’s The O2 in November – opens on May 30th at 10AM, with general sale beginning on June 1st at 10AM. 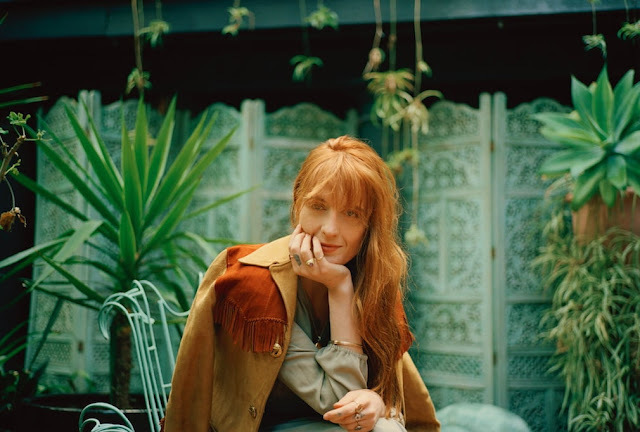 High As Hope was officially launched with the striking video for first single Hunger, whilst Florence also made their return to the live stage with intimate UK & US shows.